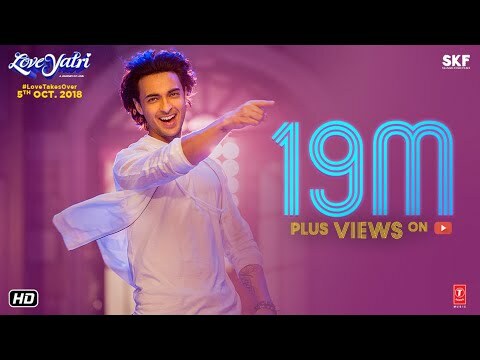 T-Series present Bollywood Movie Loveyatri video song "Rangtaari", The movie features Aayush Sharma and Warina Hussain in leading roles. Loveyatri is an upcoming Bollywood movie produced by Salman Khan's Salman Khan Films and directed by Abhiraj Minawala. This Latest Hindi Video Song of 2018 is in the voice of "Dev Negi", rap by Yo Yo Honey Singh, composed by "Tanishk Bagchi" and the lyrics of this new song are penned by "Shabbir Ahmed".